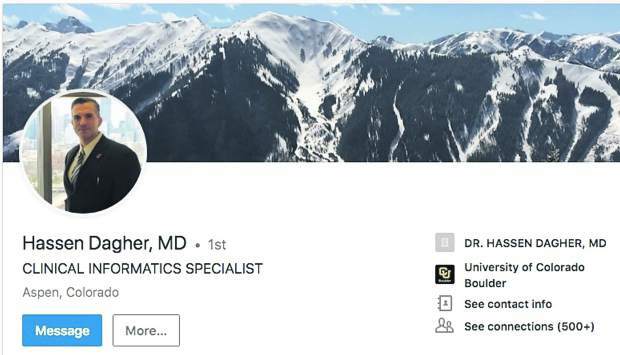 PITKIN COUNTY ” It’s a foregone conclusion that property taxes will likely increase next year but by how much will be up to local taxing districts, who may experience a windfall this year. The assessor’s office recently completed its valuation of all properties in Pitkin County and the results are staggering: Actual property values in Pitkin County increased from $18.2 billion to $26.2 billion in one year, according to Pitkin County Assessor Tom Isaac, with assessed values having increased by almost $1 billion. 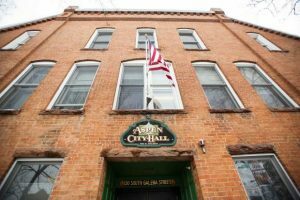 Taxing districts have until mid December to certify their levies to the Pitkin County Board of Commissioners before tax bills are sent out in January. That’s why he sent a letter to all citizens in a newspaper insert this past March, explaining to property owners to prepare for significant value increases ” as much as 50 percent for residential properties and even more for commercial. The Taxpayer’s Bill Of Rights amendment, which Colorado voters passed in 1992, limits tax increases to the rate of inflation, plus growth in the tax base from new construction. Taxing authorities must lower mill levies to meet those limits. But many property owners are not protected by TABOR, according to the assessor’s department. While TABOR prohibits taxing authorities from receiving a windfall in new revenues when property values go up more than CPI inflation, many of Pitkin County’s taxing districts are exempted by that limitation based on prior approvals from voters. Also, some area taxing districts have fixed mill levies, which means that if a property doubles in value, so do the property taxes. About 2,100 people protested their assessed valuations, of which the majority involved real property. 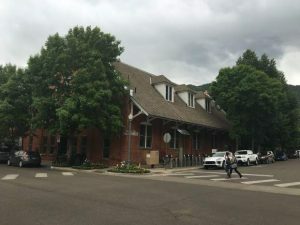 Isaac said about a third of them were adjusted and about 20 percent ” or 385 property owners appealed the assessor’s decision to the Pitkin County Board of Equalization. 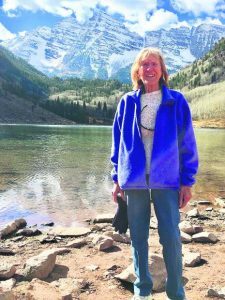 Pitkin County hired two hearing officers to hear the protests and appeals, which were finalized in July. Because the community is small and homes in Aspen and Pitkin County have such high values, property tax rates are much lower than the rest of the state and the country. With property values in the valley rising by about 1 percent a month, this year’s property tax increases could be unusually high, Isaac said. “As compared with other areas of the country, on a per property basis, we’re not be touched,” he said of rising real estate values.